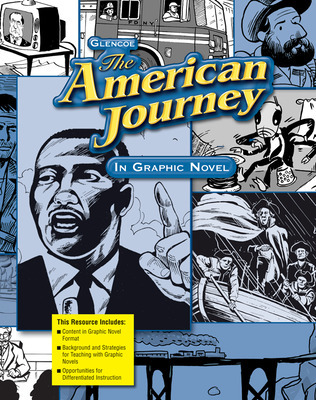 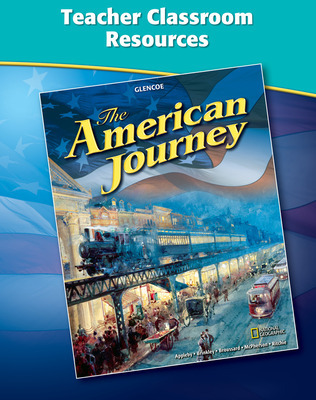 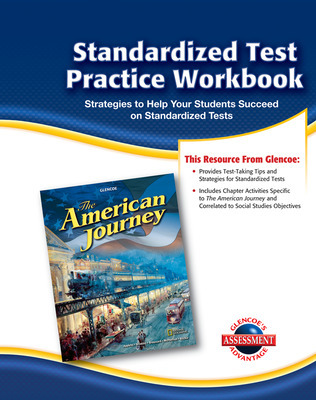 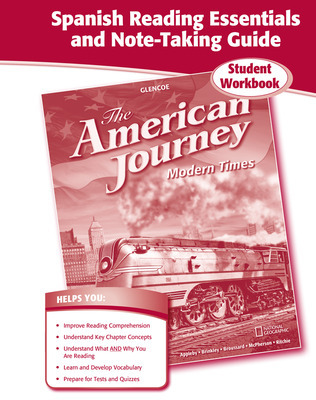 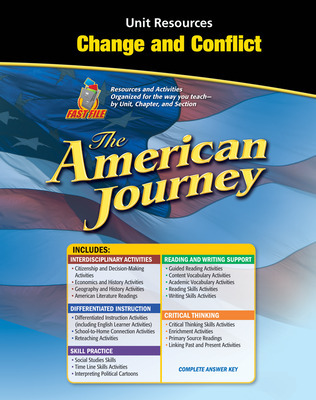 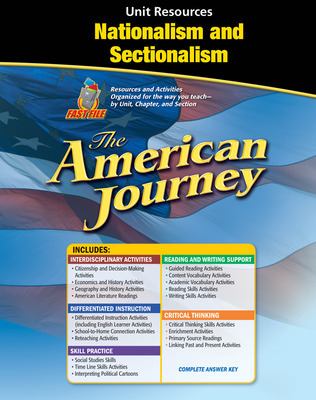 The American Journey is a student-friendly presentation of American history from pre-exploration to the present. 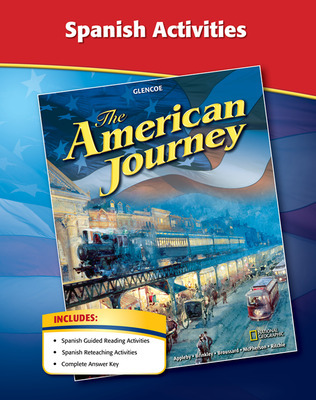 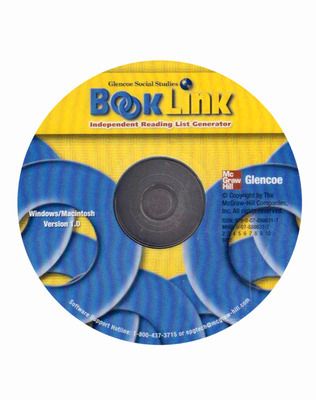 Its unparalleled author team, including the National Geographic, ensures accuracy in every detail of the narrative, maps, and charts. 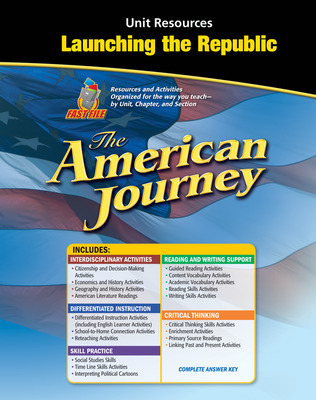 This program emphasizes skill development from reading maps to analyzing primary and secondary sources to exploring the connections between history and geography, economics, government, citizenship, and current events. 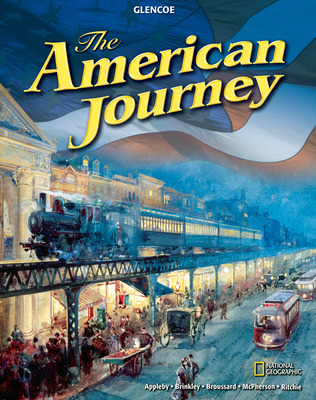 The American Journey is a superb, readable presentation of American history, from pre-exploration to the present. 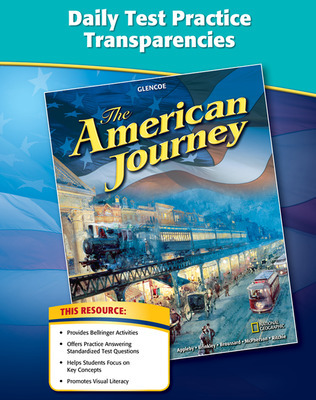 Its unparalleled author team, including the National Geographic, ensures accuracy in every detail of the narrative, maps, and charts. 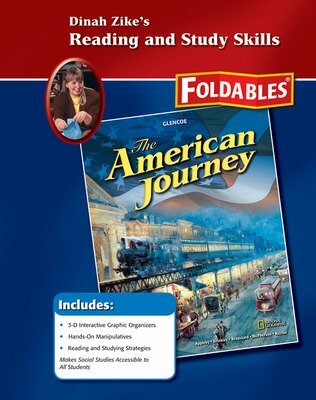 Exclusive Foldables—student-made three-dimensional graphic organizers—are a unique strategy that helps students read effectively and also can be used as assessment or study tools. 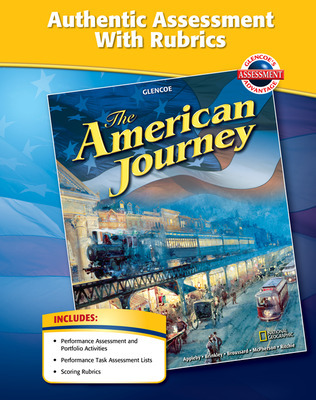 The extensive use of graphics, maps, and photography creates a visual/verbal approach that appeals to all of your students. 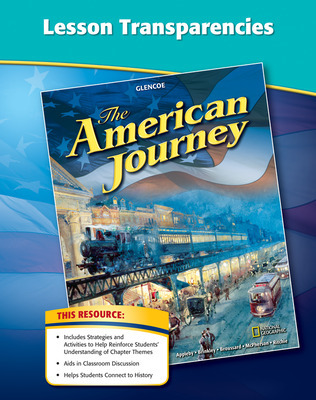 Geography and History features show students how geography and events intertwine to create the history of a location or nation.